Kar-Ben Publishing (Tm), 9781541521643, 32pp. It's 1942. Sam's class is knitting socks for soldiers and Sam is a terrible knitter. 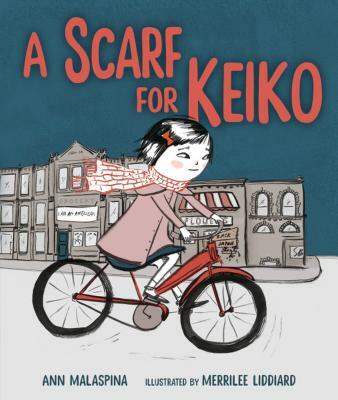 Keiko is a good knitter, but some kids at school don't want anything to do with her because the Japanese have bombed Pearl Harbor and her family is Japanese American. When Keiko's family is forced to move to a camp for Japanese Americans, can Sam find a way to demonstrate his friendship?